We hear all the time that fear is a mirage, a phantom that doesn't truly exist. We hear that fear isn't real. If fear isn't real, why are so many books written about it? Why do so many speakers talk about it so often? 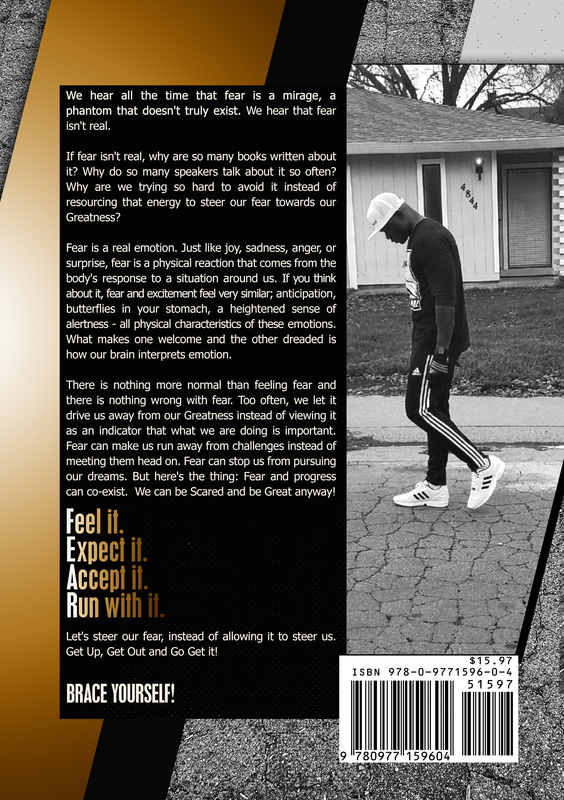 Why are we trying so hard to avoid it instead of resourcing that energy to steer our fear towards our Greatness? Fear is a real emotion. Just like joy, sadness, anger, or surprise, fear is a physical reaction that comes from the body's response to a situation around us. If you think about it, fear and excitement feel very similar; anticipation, butterflies in your stomach, a heightened sense of alertness - all physical characteristics of these emotions. What makes one welcome and the other dreaded is how our brain interprets emotion. There is nothing more normal than feeling fear and there is nothing wrong with fear. Too often, we let it drive us away from our Greatness instead of viewing it as an indicator that what we are doing is important. Fear can make us run away from challenges instead of meeting them head on. Fear can stop us from pursuing our dreams. But here's the thing: Fear and progress can co-exist. 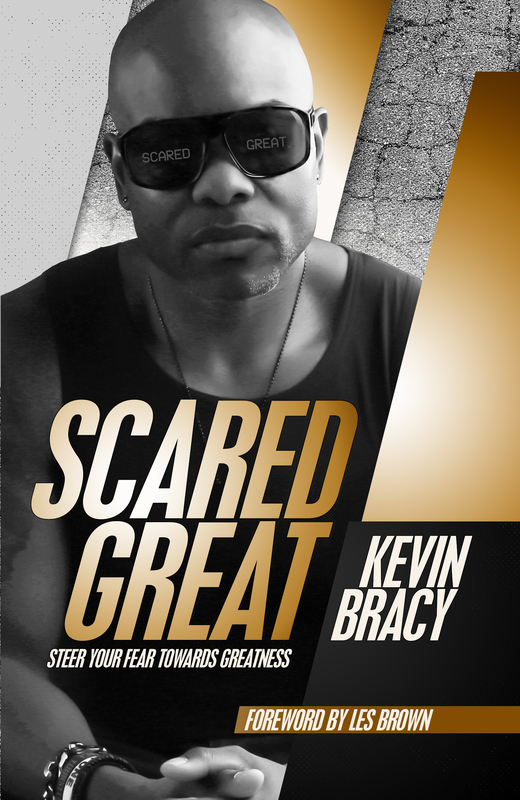 We can be Scared and be Great anyway! Let's steer our fear, instead of allowing it to steer us. Get Up, Get Out and Go Get it!